At age twelve, she wrote her first song and sang it at her parents’ wedding. Lady S also sang with the Morne Prosper Church Choir for a few years and the Roseau Improvement Committee Junior Choir as well. 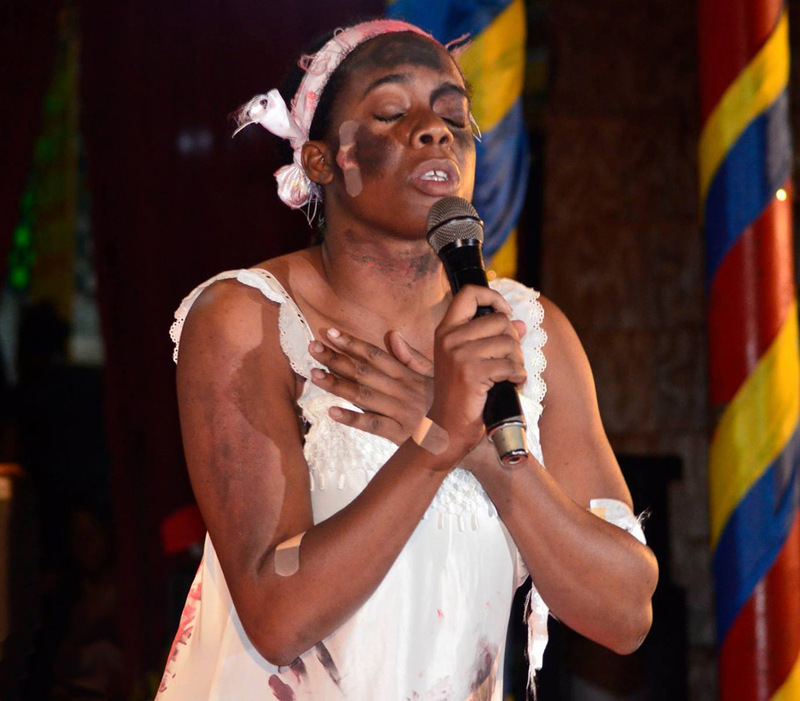 During high school she explored her talent in school based shows and in the field of calypso. In previous years, she had taken part in a school based calypso competition at The Roseau Primary School at Bath Estate, and was crowned monarch the both times. 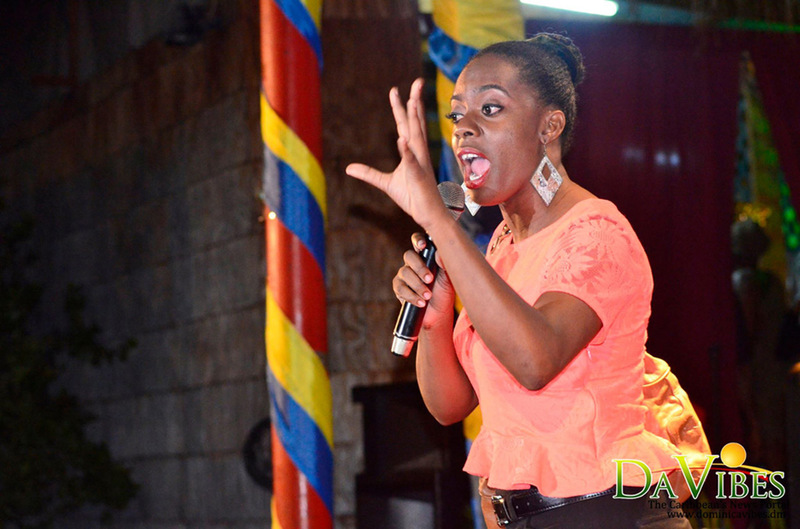 At age twelve she represented the Convent High School in the Junior Calypso Monarch Competition. Being on stage and entertaining a crowd has always been her dream from childhood and she has carried it to adulthood. She developed a love for R&B and Zouk music while attending the Convent High School and started to write more of her own songs. Some of her influences were Ophelia Olivacce Marie Michele Henderson and Mary J Blige. Lady S recorded her first song at Redman Studio in Tarish Pit. At college she continued singing at college based shows and other group related events like those of the Girl Guides Association and the Optimist Club of Roseau. 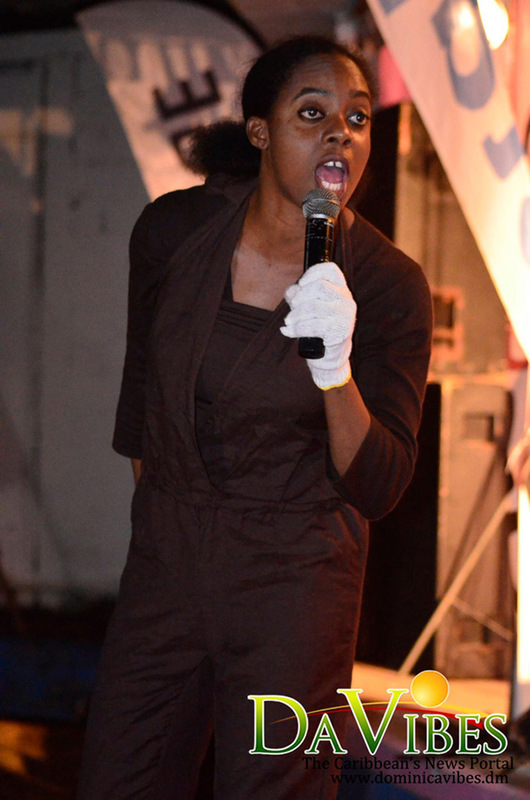 She also performed at Herbal Conferences and African Liberation events for a number of years. She has done advertisements for plays done by a group called Movement for Cultural Awareness and other business entities. 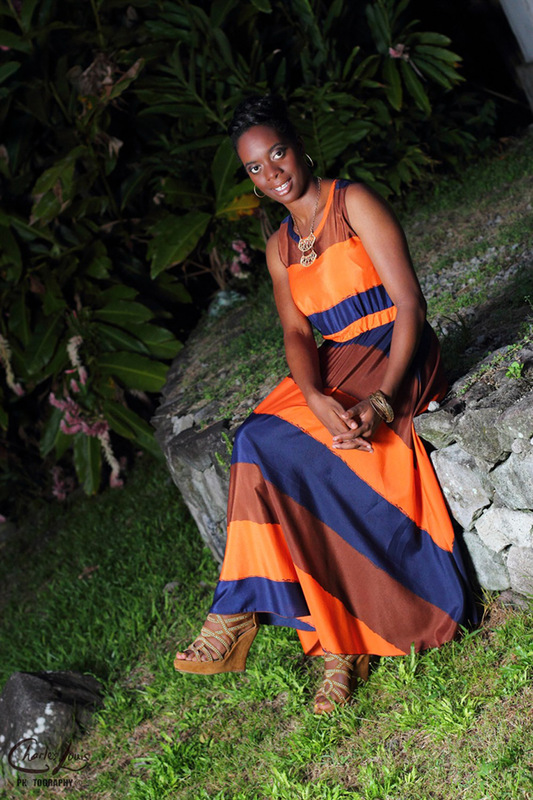 While at college she became a lead vocalist for different bands (not all at the same time) such as the 7x Band, More Difay and Nu Image with whom she performed in many villages around Dominica. Lady S worked with Eric Bardouille in 2008 and Malcolm Richards also known as Chapa in 2011 and Lyrical Art Studio from 2008 to the present. 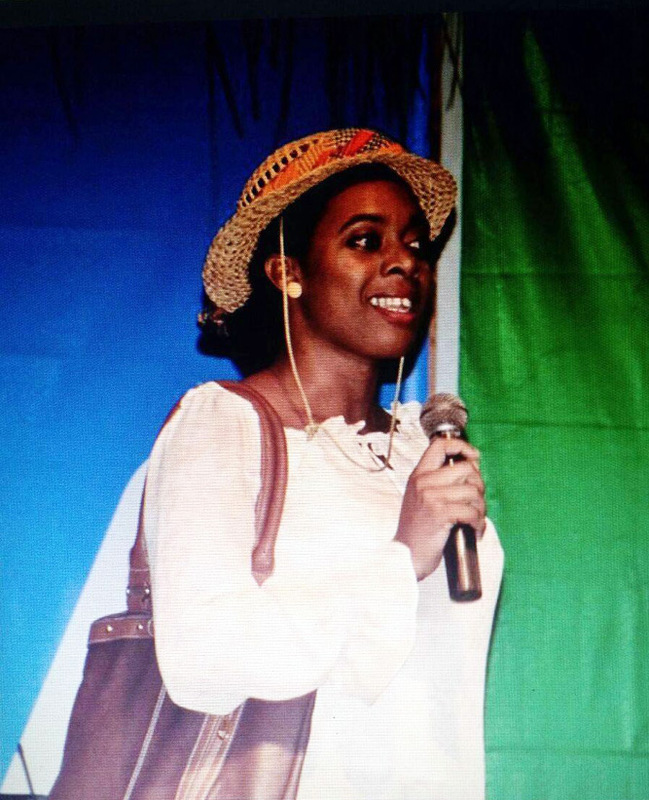 She has performed at different shows with many Dominican artistes in different villages across the country. She also performed at the Goodwill Reunion in 2010 and at shows with many international artistes at the Newtown Savannah, Krazy Coconuts and Harlem Plaza. Heat Fest in 2008, featuring TOK out of Jamaica, was her first big stage show. The Year of the Child which featured artistes like Queen Ifrica, Tony Rebel, Dwayne Stevenson and Shervonne from Jamaica followed. 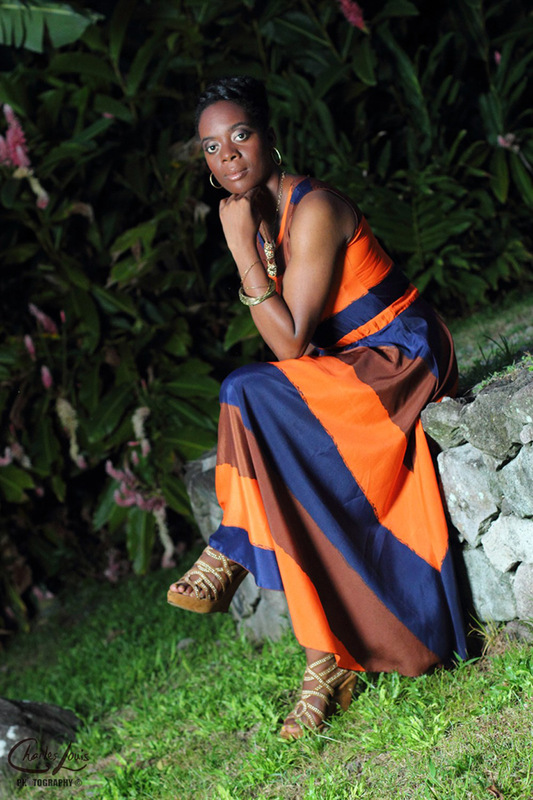 Prior to this event, Lady S was featured in the Dominica Source Magazine; a magazine sold internationally and especially in France. She was also featured on Reggae Entertainment Television (RETV) on a programme called` In the Streets” on Creole Day in 2009 and 2011. 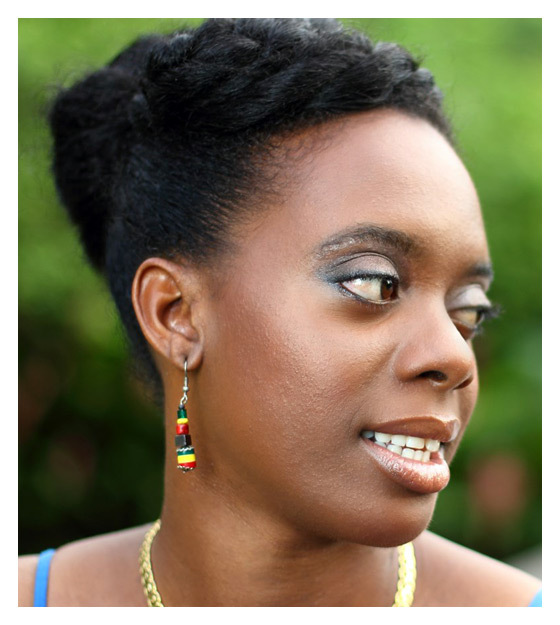 She sang, did advertisements for RETV and was also interviewed by the host, Jamaican national, Dane Alandro Smalling also known as Jamaican DJ, Danejahdane, who was also her husband at the time. In the summer of 2009, Lady S performed at Fete La Coudre featuring Munga Honourable at the Bath Estate Savannah. The next show took place at the Sisserou Hotel in June 2010 with a Jamaican artiste called Kibaki. 2011 brought more shows with Junior Kelly and I-Wayne, Popcaan and the Gaza Party and Christopher Martin (all from Jamaica). 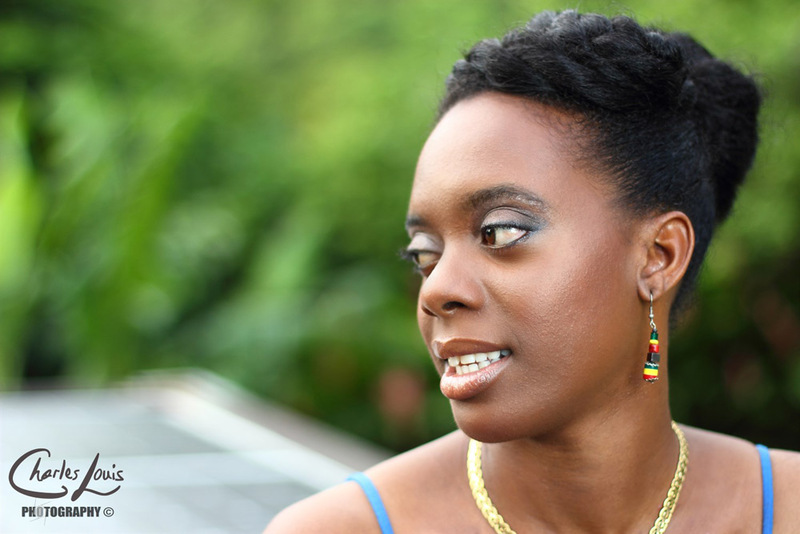 Lady S expressed how honoured she felt to do backup vocals for Christopher Martin. 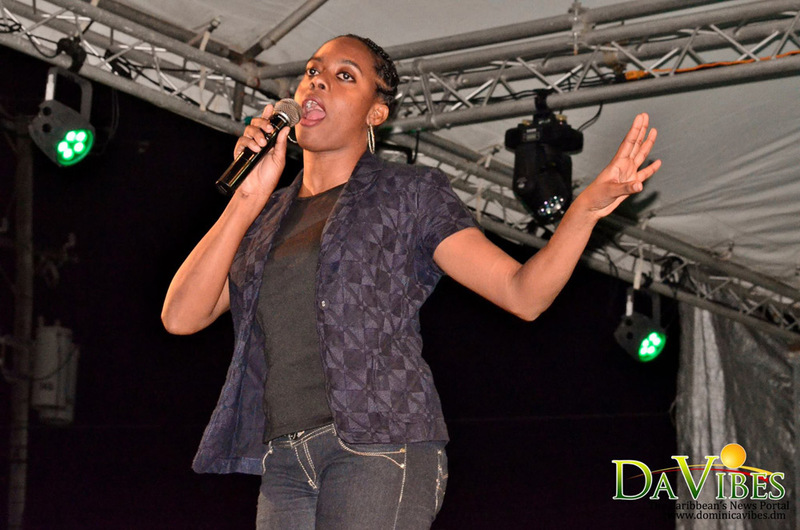 She was also elated to perform at the Macka Diamond Show in June 2012. Lady S continues to pursue her music career and joyfully explores various genres of music. With these she has participated in several competitions and shows locally.